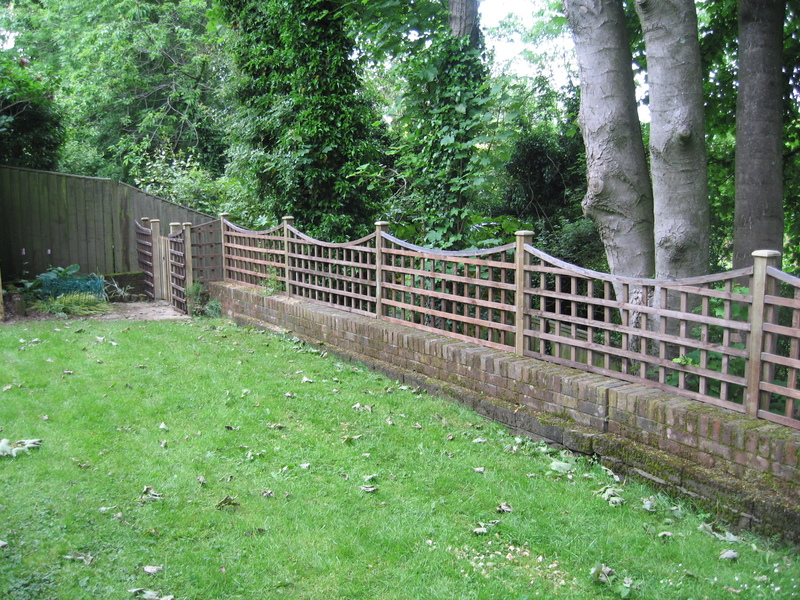 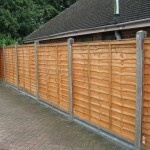 Panel fencing is probably the most common form of garden fencing. 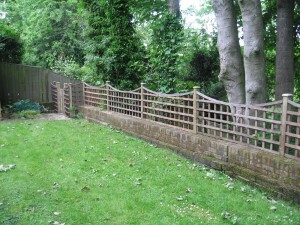 It is available in a multitude of sizes and styles from the most basic to ornate decorative panels. 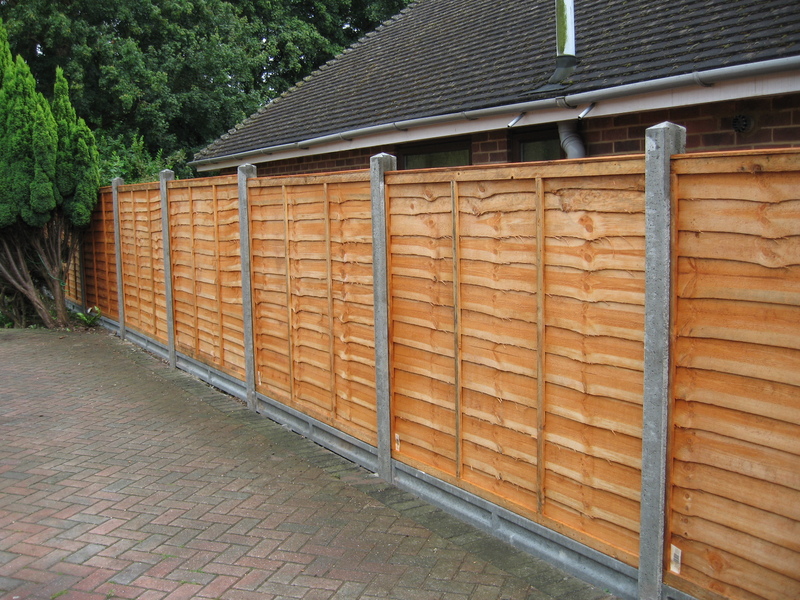 Panels may be erected on timber or concrete posts to suit site requirements.